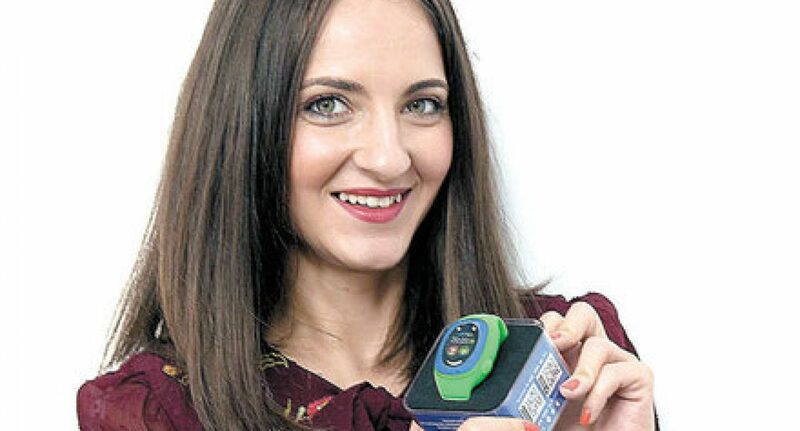 MyKi smart watches sales in Romania have exceeded 5% of global MyKi sales volume in 2017 and rhythm continues to grow every month. Compared to the debut of MyKi products on the Romanian market by the end of 2016, a cautious estimate is to triple sales in 2018. 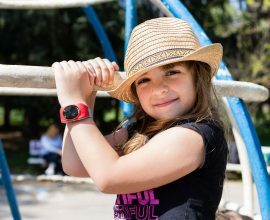 Although in Romania the watches were launched at the end of 2016, and in Bulgaria at the beginning of the same year, local sales recovered from those in the countries of Southeastern Europe. Thus, Romania has climbed to a top five of the countries as sales, alongside Bulgaria, Serbia, Macedonia and Croatia. As a percentage of buyers of smart MyKi products for children, data show that 89% of buyers are parents who make purchases for children and 11% are grandparents. Romania is a mature, competitive market with an increased appetite for purchases. 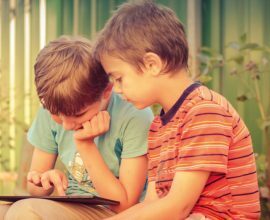 In the past three years, the smart device segment for children has also seen significant progress. We see a market polarization, low-end devices with low functionality, and devices that have involved a serious research and development component. In fact, MyKi products are built directly on the basis of parental and child studies. As a particularity of Romania, we see the local audience as technology-oriented and innovative, analytical, with a great desire to invest in everything that is meant for children. In fact, children’s products also occupy the secondary position in online searches, after the leading-fashion segment. As market level, Romania differentiates itself through a long-term return policy, prepaid transportation and quality support services.